Many millionaires made their first million dollars in real estate. 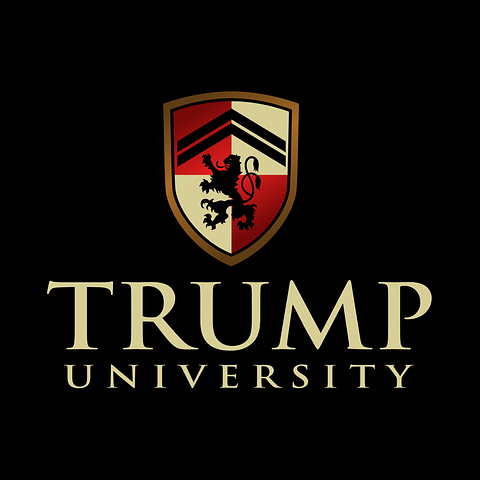 So it should come as no surprise that Real Estate Investing is being glamorized by celebrities like Donald Trump and various television shows that depict real estate investing as a big money maker. Real Estate Investing can be all that celebrities and television program make it out to be, but it is not as easy as it looks. 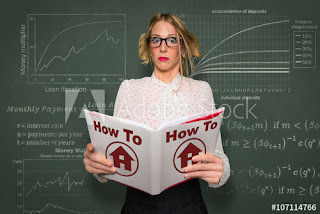 Real Estate Investing requires knowledge of different techniques that can be used when trying to buy, sell, negotiate or repair a house. Having laser specific knowledge can mean the difference between success or failure. Knowledge is what separates those that invest in real estate and those that talk about investing in real estate. The knowledge that is required is not difficult to master. In fact, just about anyone can be a successful real estate investor. I have seen people from all walks of life and educational backgrounds go on to be successful real estate investors. One man that I know and admire very well became a successful real investor despite the fact that he first had to learn how to read. It is possible for anyone to learn how to invest in real estate. Who should learn more about real estate investing? Anyone that is considering buying property as an investment should become educated before doing so. Rentals, foreclosures, rehabs, lease options and various other techniques are tried everyday by real estate investors. In most cases however, only the investors who have taken the time to educate themselves will be successful. Also, anyone that is considering buying or selling houses on their own (without a realtor) is at considerable risk of financial loss if they don't get an education before venturing out into unchartered waters. There are many different types of educational opportunities. One can always purchase books from the local bookstore to get some advice. There is also a large number of websites that cater to real estate investing. Some of these sites will sell home study courses that, in some cases, give a thorough, explanation, training and education on various real estate investing topics. One may also find coaching and mentoring online to help those that don't believe they are quite comfortable enough yet to do real estate deals on their own. Some colleges and Universities have also started to teach real estate investing. It is never too early to start the educational process. Real Estate Investing can be a very lucrative business. It can also bankrupt those that are not ready to invest or that do not understand how to minimize the risks that come with the real estate investing territory. In the end every one that invests in real estate is doing so at their own risk. A proper education in real estate investing is a great way to minimize that risk and start one on a path of financial freedom. Are you currently looking for ways to make money? Ways that don't involve working a traditional nine to five job? If you are, you may come across many scams; however, there is good news. With a little bit of research, you should be able to find a number of legitimate money making opportunities. One of those opportunities involves real estate investment. If consider yourself to be unfamiliar with the real estate market and all of its happenings, you may not necessarily know what real estate investment is. 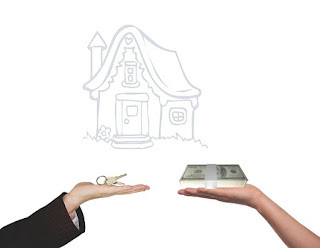 Real estate investing is where an individual, who can be considered a real estate investor, buys a piece of property. That property is often repaired or updated, if any repairs or updates need to be made. Once the real estate investment property purchased is in top notch condition it is either resold or rented out to tenants. This is where the opportunity to make money comes in. When it comes to real estate investment, there are many misconceptions associated with it. One of those misconceptions is that only those who are rich or have unlimited financial resources are able to become real estate investors. This just simply isn't true. 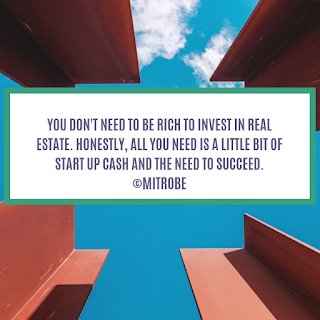 Yes, you will need money to originally get started in real estate investment, but you don't have to be loaded with it. There are many real estate investors who start out small and then expand from there. For instance, some real estate investors start out with only one or two real estate investment properties and then use their profits to buy additional properties. This approach is nice because it also gives you the opportunity to see if real estate investment is the right money making opportunity for you. If you would like to try your hand at real estate investing, it is advised that you take the time to familiarize yourself with it. When it comes to doing so, you have a number of different options. Online, you should be able to find a number of websites that aim to educate hopeful investors, just like you, on how to make money with real estate investment properties. You can also find many books or resource guides on the subject. There are also many real estate investment courses available for you to take. What is nice about these classes is that many are offered locally, while others are offered online. 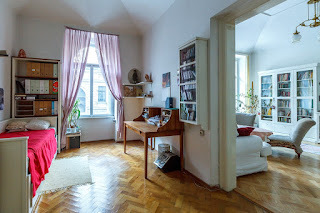 Investing a small amount of money to buy real estate investment how-to books or take a training course are good ways to learn as much as you can about the real estate investment business, such as how you can make money with it.